We are excited to announce a new Needs Portal staff member, Ian Murphy. Ian earned his MPH in Behavioral and Community Health Sciences from the University of Pittsburgh. He will be a liaison between Needs Portal users and the evaluation team. Ian will also be conducting Needs Portal training. If you need to reach any of the Needs Portal staff, you can email us at needsportal@osu.edu. Welcome to the team, Ian! In early 2018, the OhioSTART intervention counties trained their employees on the new OhioSTART program and found partner agencies to implement the intervention. The purpose of the interim report is to evaluate OhioSTART thus far and confirm the project is in line with the long-term goals. OhioSTART created a data use agreement with the Ohio Department of Jobs and Family Services to obtain SACWIS data and is in the process of analyzing that data. A plan for monitoring data fidelity is also in the development. The Needs Portal will be used for information management and data collection. Front-line workers, supervisors, and administrators of OhioSTART were surveyed. 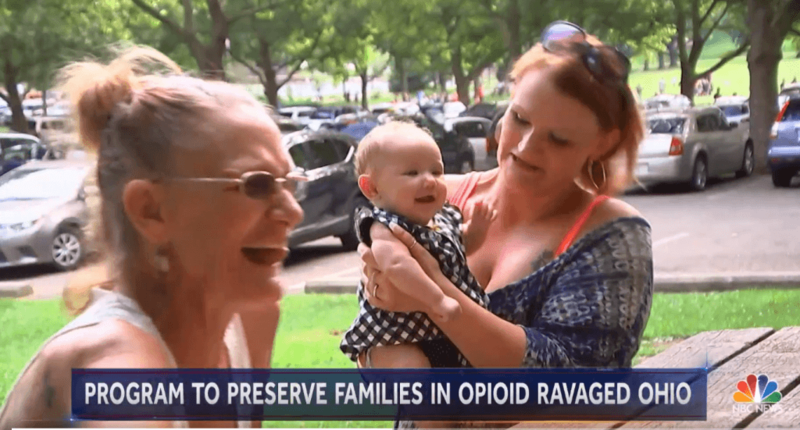 The results of the survey showed there was an increase in collaboration between child welfare agencies and behavioral health agencies. The survey also found that family peer mentors bridged the gap between parents and child welfare agencies. When surveyed about OhioSTART training, some workers felt that they weren’t learning new information. OhioSTART parents were also surveyed. There was some difficulty getting the participants to respond, so it is necessary to continue to offer incentives. The future for OhioSTART includes assessing the well-being of family peer mentors and the fidelity of interventions across sites, continue to encourage parents to participate in surveys, and monitor changes in child welfare outcomes – especially reunification. You can find the full Oct 2018 report under “Publications” or click here. 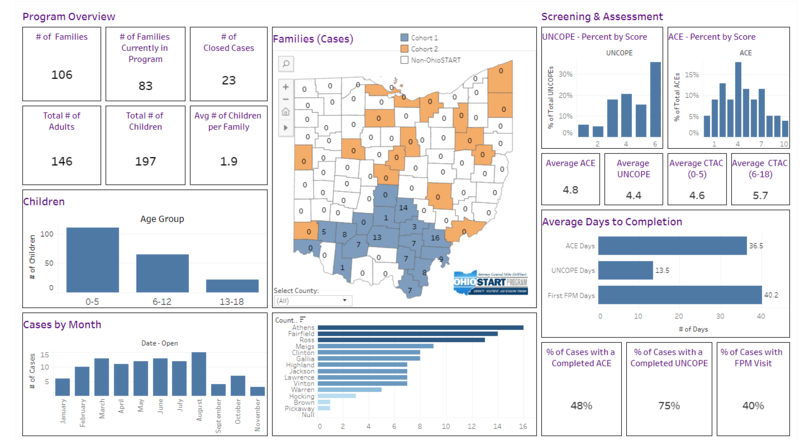 OhioSTART is excited to announce that we now have a dashboard that gives you information on START cases in a way that’s easy to understand. You can find the Dashboard under the Evaluation menu or click here. Information can be separated by county. Blue counties show data from Cohort 1 counties, orange shows Cohort 2 counties, and white counties are ones that are not a part of OhioSTART. Just click on the county you are interested in or choose one from the “Select County” drop-down menu, and the dashboard will only show data from that county. You can also hover over bar graphs for the exact number. We will continue to add information to the Dashboard so that you can keep track of the cases and timelines. Feel free to contact us with the information you would like to see reflected in the Dashboard. For more information, please refer to these two documents. The “Getting Started” document will help you start to navigate the Dashboard. The “Explaining the Numbers” document will help you better understand the data on the dashboard. 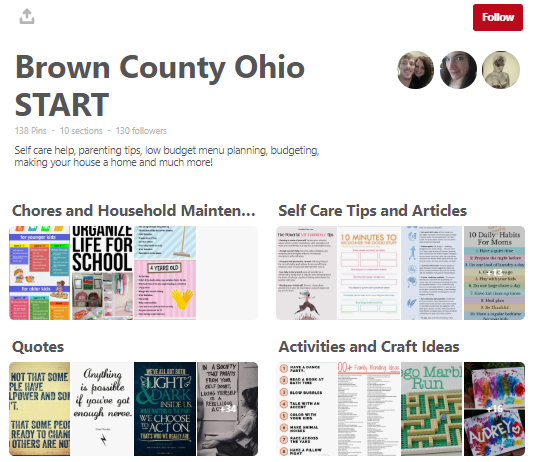 We are excited for you to see the progress OhioSTART is making! We know that many of you are already using the Needs Portal. We currently have 78 tickets logged by 9 different counties! The FAQ page available after you have logged into the Needs Portal. Please let us know of any additional training resources that would be helpful. I wanted to introduce two new team members who will be helping with the Needs Portal for Ohio START. We hope that by adding staff we can provide you with better support during Year 2.5. Christy Kranich, M.S.W. has been providing support to Ohio START in the background for the past year. She was the primary force in developing the website (https://u.osu.edu/ohiostart/) and the infographics for the interim evaluation reports. For the past few months, she has been shadowing Eli Dellor at the trainings. Christy will be conducting trainings and answering TA calls and emails. Karla Shockley McCarthy, M.S.W. is a current Ph.D. student. 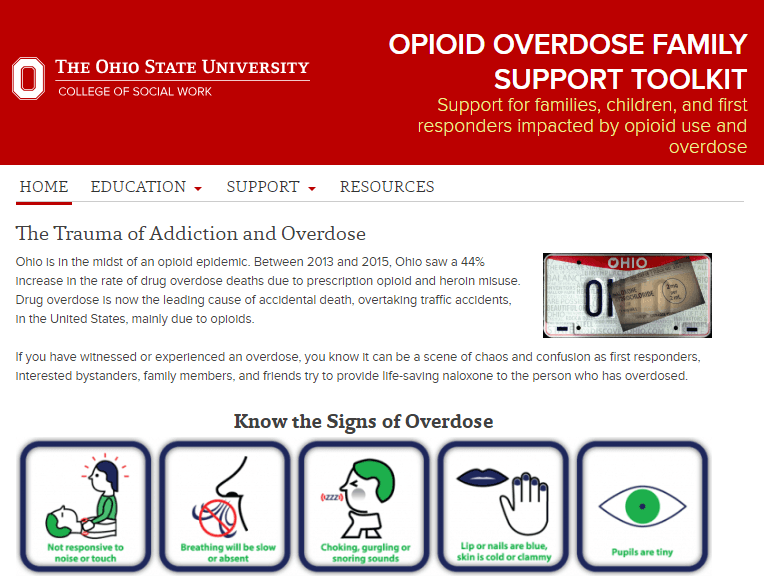 Karla was one of two students who developed the Opioid Family Support Toolkit (found here: https://u.osu.edu/toolkit/). She has also developed an infographic on using drug tests in child welfare (stay tuned for a copy) and has been supporting our Regional Partnership Grant with Fairfield and Pickaway counties. For the Needs Portal, she will be scheduling trainings, including those with your local providers, and answering TA calls and emails. Eli Dellor is still assisting with trainings and providing TA. She is working on developing some “how to” videos to walk you through using the Portal. As a reminder, if you are already using the Needs Portal, you only need to add new tickets for new cases and update the VOCA services provided each month and we will pull the reports Fawn needs. If you haven’t begun entering tickets, let us know if you need a refresher training. We also have a new email needsportal@osu.edu. We look forward to continuing to work with all of you! Earlier in the year, the evaluation team documented interim evaluation results. For the full report in PDF format, click here.